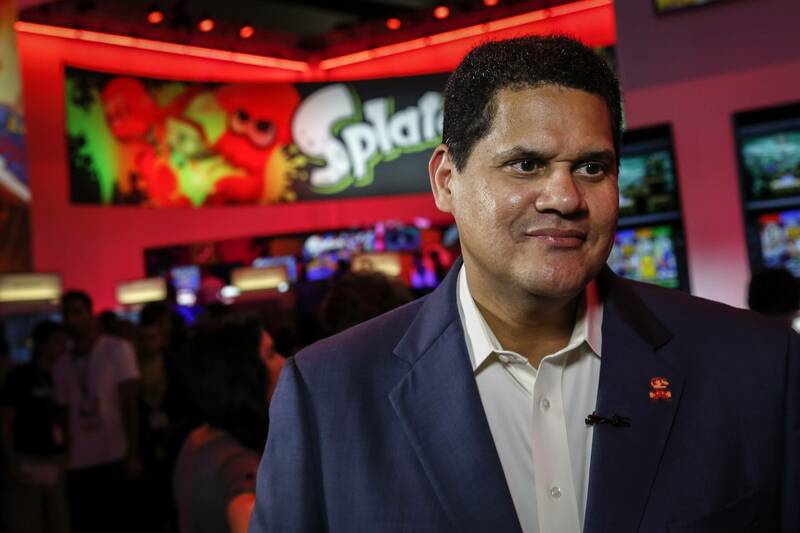 Even if you are not a fan of Nintendo, chances are you have heard Reggie Fils-Aimé. Not only is he the top executive of Nintendo of America, but he has also regularly appears at events such as E3 as the company’s official English-speaking spokesperson. Sadly Fils-Aimé announced today he would be retiring in April. Fils-Aimé has been with the company for 16 years and leaves at the top of his game (no pun Nintendoed). He is in good health but says wishes to spend more time with his family and friends. The Nintendo boss will be handing the baton off to marketing VP Doug Bowser. That’s right fans — Bowser is taking over the company. Bowser has been with Nintendo of America since 2015. While relatively new to the company, the soon-to-be president oversaw the marketing efforts of one of the most successful launches in Nintendo history. The Switch moved over 15 million units in 2018 after a slow start in 2017, which sold less than 3 million. The turnaround was largely due to a shift in marketing efforts thanks to Bowser. The Regginator will certainly be missed by both fans and employees, but he will be leaving the company reins in good hands. It will be interesting to see where Bowser’s leadership takes it starting on April 15. 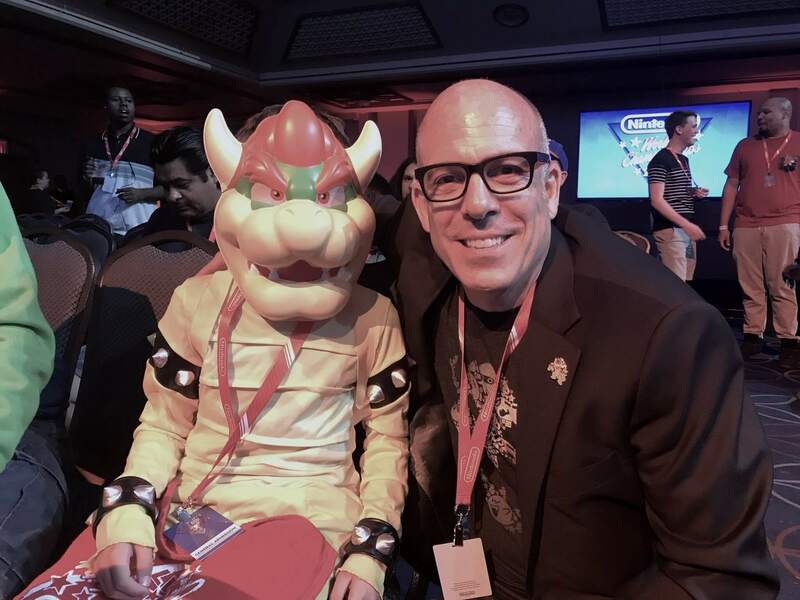 You may be unfamiliar with Doug Bowser's face (above) right now, but if he truly intends to fill Fils-Aimé's shoes, that will change pretty quick. Retiring at 58. Big golden goodbye no doubt. Nice. Hellbishop and gigantor21 like this. A fantastic individual who is and always has been a positive force and the epitome of what Nintendo is all about during his tenure. Here is to the next phase of his life being even more incredible and to those who will step into his shoes at Nintendo to carry on the legacy to new heights of excellence.